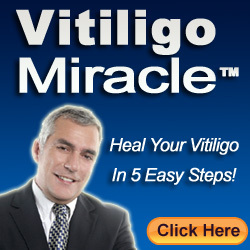 This video is to show how make-up has to be applied on the vitiligo affected areas. The vitiligo affected areas are too whitish because of lacking melanin and these white patches are totally different from natural skin color. Skin tone can be improved by providing nourishment with vitamins. Treatments are kept aside and the make-up for vitiligo is preferred as these help in hiding the discoloured patches immediately. Here you will find the best way to apply make-up. The foundation has to be applied along with a green concealer that can reduce the look of artificiality. Products may vary and the application also.